As busy college students, it is easy to forget to self-care and maintain our physical health. However, as finals approach, it’s particularly important to take time to de-stress and relax. I have personally found that an excellent way to do this is by sticking with a general rule- exercise in any form, 4 times a week and in 30 minute increments. The indoor track, weight room and huge collection of exercise machines can give you the perfect workout at no extra cost during the school year. However, during the summer, you must be a registered in summer courses or else there is an extra fee. Jogging, strength training, heavy lifting, circuit training- these are all fantastic ways to stay in shape! If you are new to the gym, the ARC provides personal trainers who can help you set long-term goals and learn how to safely use the huge collection of weights and machines in the building. Other facilities, such as the swimming pools and rock climbing walls, are also available. Group exercise classes are also a great way to learn a new workout routine under supervised instruction. Available classes range from cycling to Zumba. If you already enjoy playing a sport, Intramurals (IMs) are a fun way to meet people and team up for playing with friendly competition. Sports offered include basketball, flag football, volleyball, kickball, pickleball, soccer, softball, tennis, ultimate frisbee and even Quidditch. If you do not have a ready formed team, you are still welcome to register for IMs as a free agent. More information on personal training, group exercises classes and intramurals can be found at the CRU website. The UC Davis Department of Physical Education provides a huge range of PE classes every quarter that are open to all undergraduate students. Classes are usually offered for 0.5 units, and meet for 2 hours every week. UCD students are allowed to take up to 6 units of PE classes for credit in their academic career (more classes may be taken beyond 6 units, but students will not receive credit for these classes). A huge variety of sports at every level is available, and the instruction is excellent because many classes are taught by seasoned trainers or university athletic coaches. Courses include kickboxing, rock-climbing, volleyball and weight-training, just to name a few. Although taking time away from work or study may seem counterintuitive, this strategy actually optimizes performance because exercise hugely boosts energy levels and concentration. Exercising regularly not only benefits your general well-being, but also greatly increases your studying productivity. Take time out of your schedule to have fun and energize! Fall is hands down the best time of the year. Mostly because my birthday is in the fall, but also because it means we have all finally escaped the infamous “Davis summer.” Before long, it’ll be winter and we all know that once the California snow comes in, we’d rather just stay huddled up in bed. So take advantage of your newfound freedom to actually go outside without melting or freezing. Fortunately, the Davis area is full of classic fall activities to help you distress after midterms and keep a healthy mind throughout the stressful quarter. After all, the great outdoors is the perfect place to relax and be around friends. 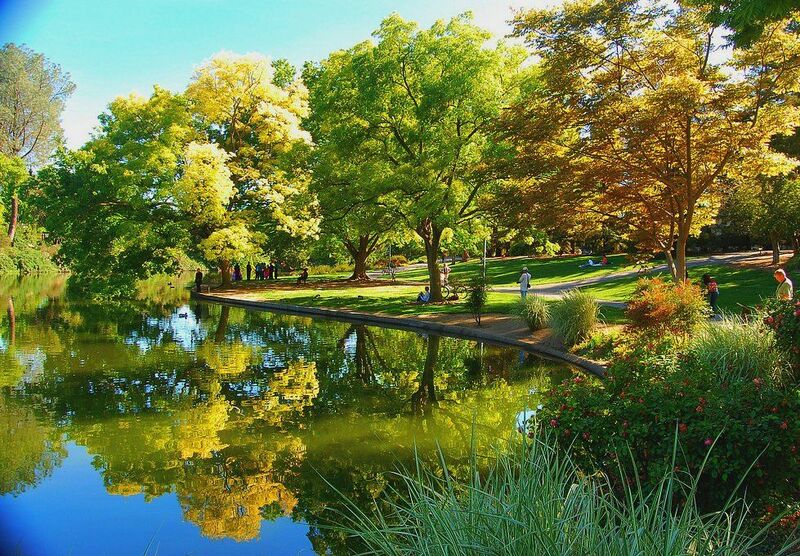 The UC Davis Arboretum is one of the most beautiful spots on campus and a great place to unwind all year. During the fall, you can see the leaves change colors, making it the perfect place for a stroll or picnic. 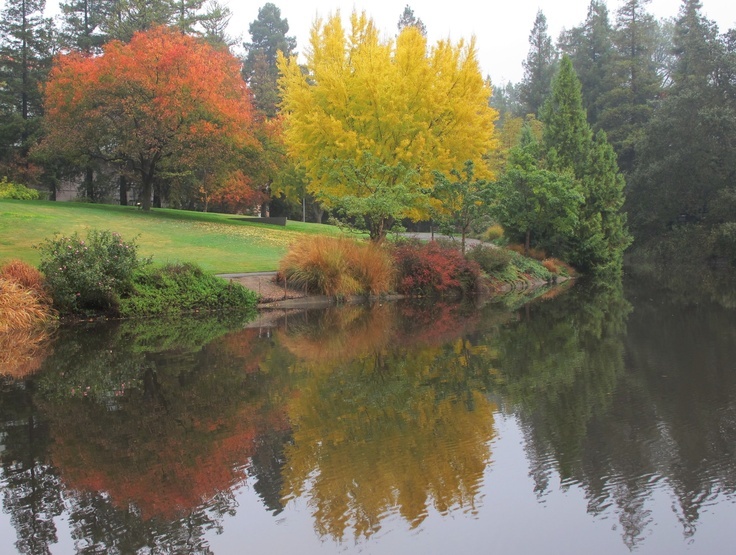 The Arboretum is right on campus and is the most convenient way to get into the fall spirit. Besides the scenery, there are also Fall Plant Sales going on in the Arboretum (Saturday, October 22 and November 5) where you can find seasonal and local plants to brighten up your home. Be sure to stop by between classes, or make a day out of it! It might even be your lucky day and you’ll see that elusive river otter. Of course, it’s not fall without Halloween, and it’s not Halloween without pumpkins. Don’t settle for Safeway pumpkins! Treat yo’ self to fresh pumpkins at the many pumpkin patches around Davis. These include Impossible Acres Farm in Davis, Bobby Dazzler’s Pumpkin Patch in between Davis and Woodland, Cool Patch Pumpkins in Dixon, and Uncle Ray’s Pumpkin Patch in Sacramento. For anyone without a car, Impossible Acres Farm is not an impossible patch to get to and is a bike-able 3 miles away from campus, and Bobby Dazzler’s is just a little farther than that. 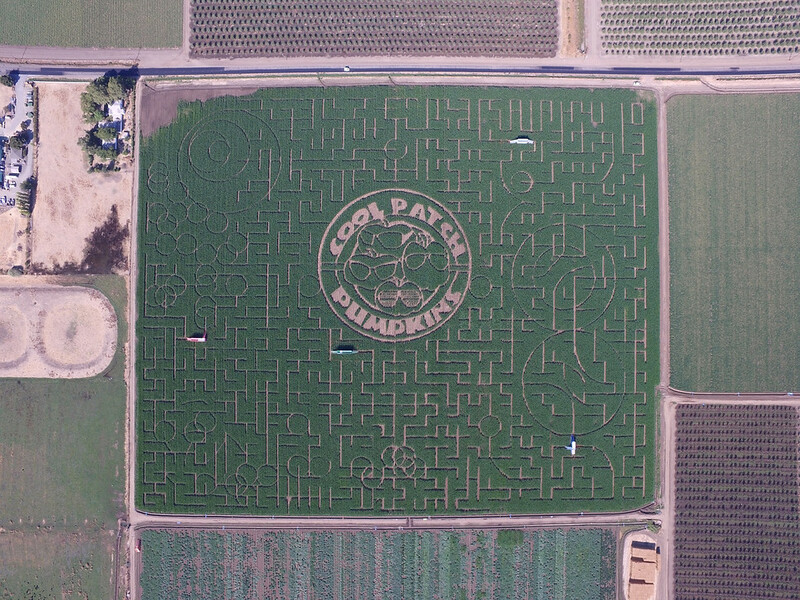 Cool Patch Pumpkins is a good two-birds-one-stone patch to also experience the world record corn maze. Uncle Ray’s may be worth the drive to Sacramento for its free admission, hay rides, and corn maze (sadly, the pumpkins aren’t also free). 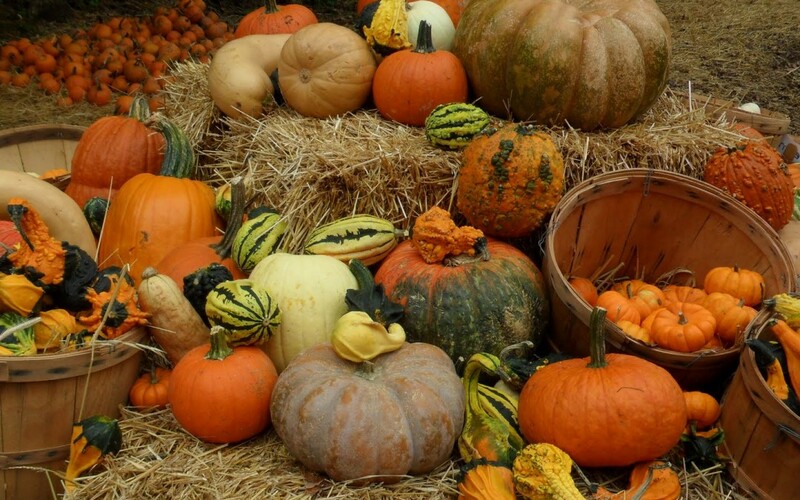 There is a pumpkin patch for every need so don’t miss out! Spend a day with the pumpkin’s biggest fall-time rival: the apple. Apple Hill is filled with orchards, farms, and all sorts of activities. Whether it is eating fresh apple cider donuts at Rainbow Orchards or eating every other apple variety you can think of and more (apple tasting, wine tasting, juice, cider, pies, jams, syrups, etc.) at Boa Vista, you will have all your college student food cravings satisfied. And yes, you can pick and eat your own apples! 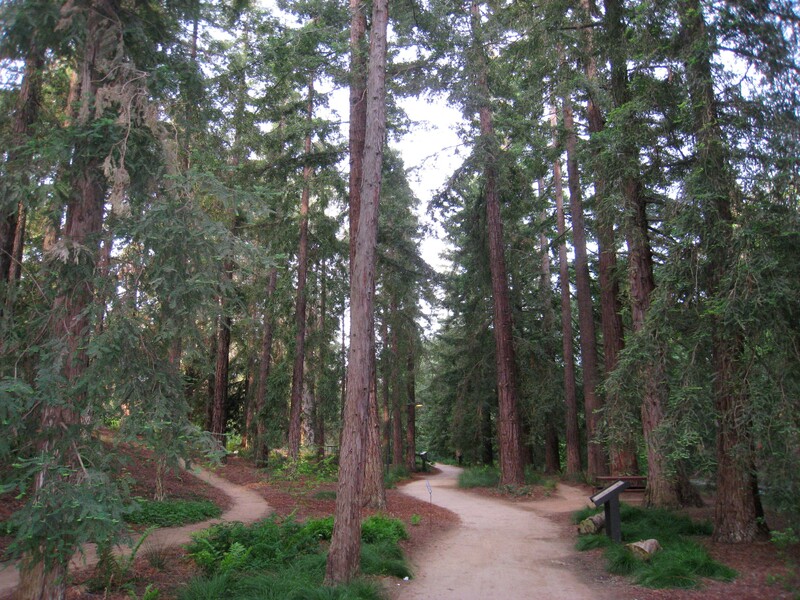 For a more active day, Sly Park and Jenkinson Lake offers a picnic area, hiking/bike trails, kayak rentals, and camp grounds. Although Apple Hill is an hour away, there is more than enough to do to occupy you for an entire day or weekend. A big part of making yourself feel at home in Davis is exploring its surroundings. Before long, you’ll basically be a local. 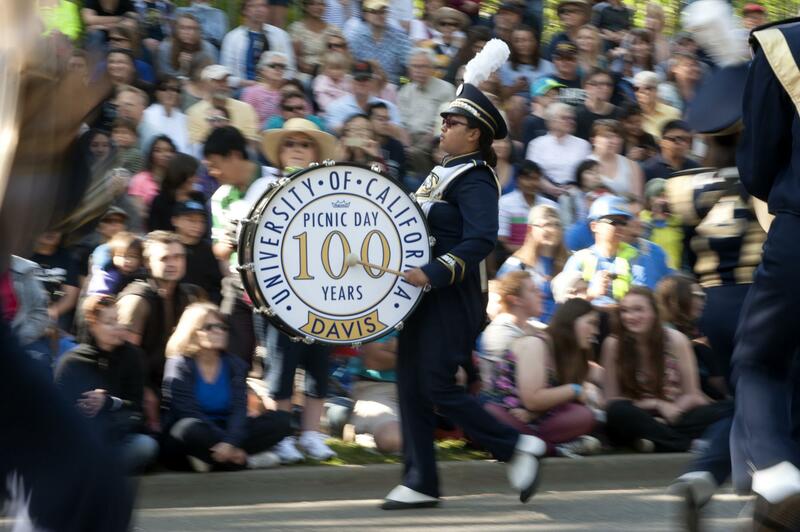 I finally felt like a real UC Davis student when I began to experience things outside of school and was able to recommend activities and places to visiting friends and family. 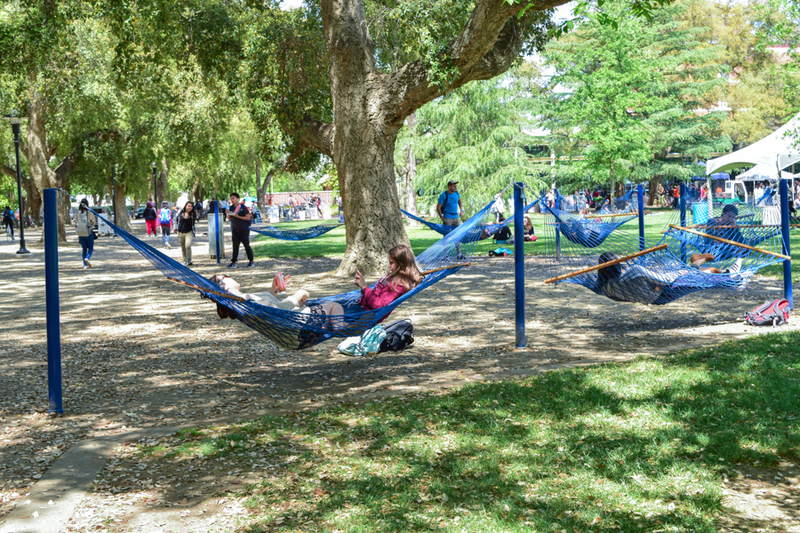 Being happy and comfortable in Davis is important to your mental health and success at UC Davis. Start the school year off strong and make the most of everything our community has to offer. Good luck, and have fun!